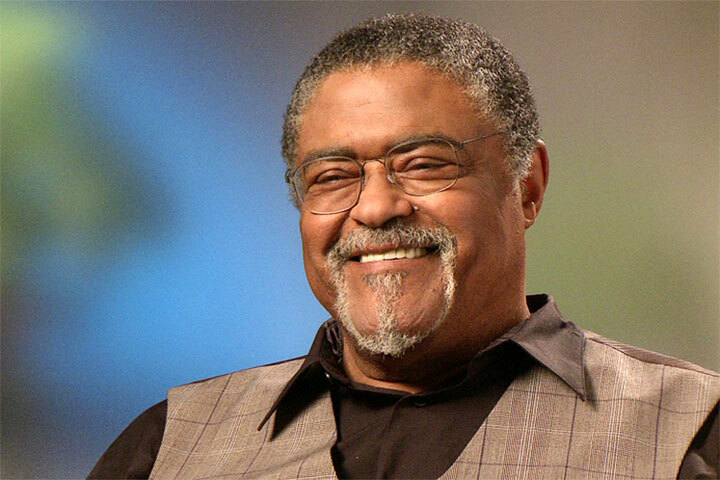 Pro football legend, actor, singer, author and minister Rosey Grier has been confirmed as the featured speaker at the Long Beach Unified School District’s annual Most Inspiring Students Awards on June 2. The event, scheduled for 6 p.m. at the Long Beach Hilton, is sponsored by the nonprofit Long Beach Education Foundation. The Harlem Renaissance-themed evening, complete with student performances, will honor one student from each school for working hard and persevering, often despite difficult odds. Frank Mottek, news anchor for KNX 1070 Radio, will share Master of Ceremonies duties with Long Beach Education Foundation President Mike Murray. Grier was at the Ambassador Hotel the night Sirhan Sirhan assassinated Senator Robert F. Kennedy. He helped apprehend Sirhan Sirhan and took the gun out of his hand. Grier has two grandchildren who attend Hughes Middle School in Long Beach. Learn more about Grier at roseygrier.com. The cost for the dinner event is $100 per person. All proceeds support the Foundation and its work with students. To reserve a seat, send an email to lbef@lbschools.net or call 997-8323.